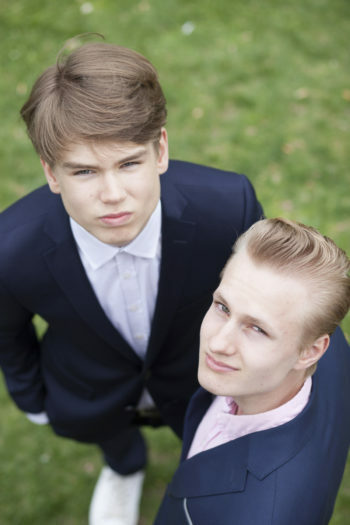 Guitarist Milo Mäkelä (left) and drummer Mooses Kuloniemi, otherwise known as the teenage jazz duo Milo&Moses, seem sure to extend their reach beyond Finland in the near future. 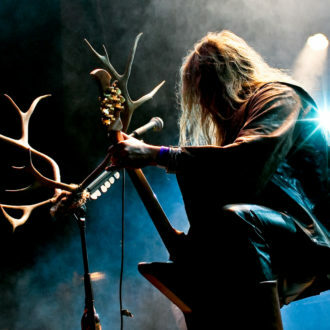 Already two albums into their recording career, guitarist Milo Mäkelä and drummer Mooses Kuloniemi have garnered praise from critics and fans alike (“Mooses” is, of course, the Finnish spelling of “Moses”). 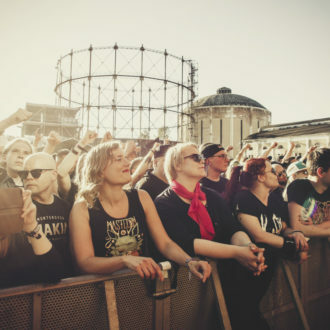 Their own webpage describes them as “groove jazz from Phinland.” They’ve attracted attention from some of Finland’s biggest media outlets and performed on some of the most sought-after stages in the country, such as Helsinki’s influential Flow Festival. The duo’s CV is nothing short of remarkable, especially when you consider that their records are released by a prominent Finnish label, KHY Suomen Musiikki, rather than a large foreign publisher. They released their debut album, Milo & Moses, in 2015 on vinyl and online only. From the first notes, it’s evident that the music is rooted in the effortlessly flowing jazz of the likes of guitar legend Wes Montgomery – a shared favourite of the two. Jon Pettersson accompanies them on bass; the trio formation of guitar, drums and bass is deceptively simple, yet extremely demanding musically. The sound is sparse, and the musicians’ interaction and ability to use the space provided is the key. There’s no place to hide; everyone needs to pull their own weight. Featuring classics by John Coltrane, Weldon Irvine, Wes Montgomery and others, Milo & Moses’s first recording proved that they not only have talent and potential, but also the ability to execute their musical vision. Their music swings, flows and breathes naturally with a maturity beyond their age. Their second album, 2017’s Among Friends, delighted listeners with original tunes that did not pale in comparison to the cover versions of jazz classics on their debut. In fact, the energy of tracks such as “Je!” and the long-form dynamics of the epic “Headache” showcase yet another level of the band’s capabilities. 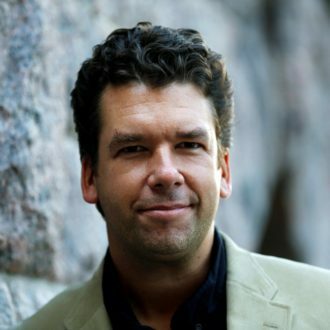 Given how easy it is to access practically any music in the world online nowadays, it’s no surprise that Mäkelä and Kuloniemi say that they are far from jazz purists. 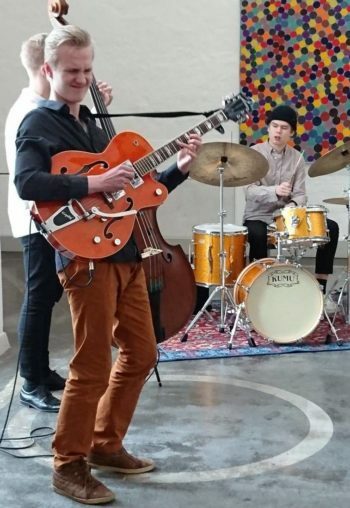 Kuloniemi plays together with his mother and father in a blues band called Honey B. Family, and he occasionally sits in with the Jimi Hendrix tribute band Room Full of Hendrix. While it’s natural that any jazz musician under 20 is just beginning their journey, Milo & Moses have established themselves as a force to be reckoned with, both on vinyl and on stage. 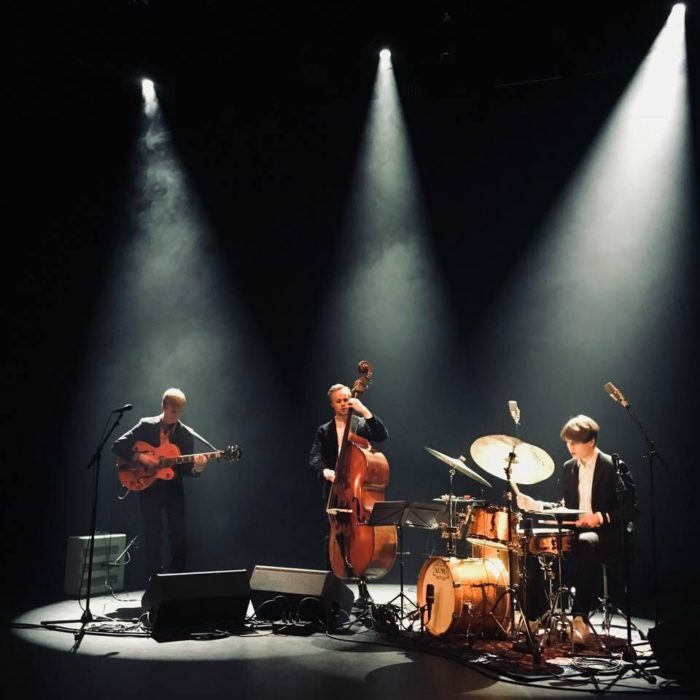 They successfully hold their own in concert lineups that include prominent jazz veterans, and they can also deliver an entertaining performance when it comes to explaining the background of their compositions to the audience. Their stories have very tangible subjects, and energy usually runs high at a Milo & Moses gig. So far, they’ve only played domestic gigs, but at the rate things are developing, don’t be surprised when Milo & Moses start popping up on international festival bills, too. 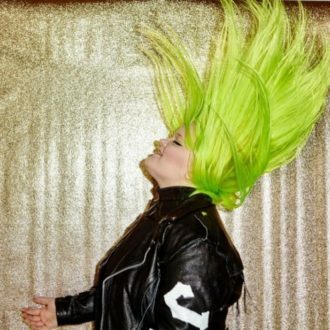 In early July, Alma Miettinen dropped her first song, “Karma,” just to see what would happen. 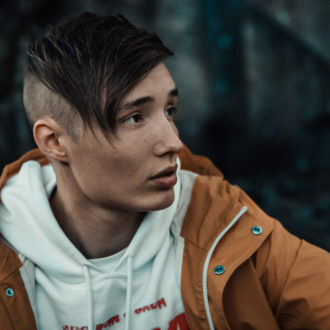 Less than two months later, “Karma” became the second-most streamed Finnish song of the 2010s on Spotify, right after “Hollywood Hills” by Sunrise Avenue.